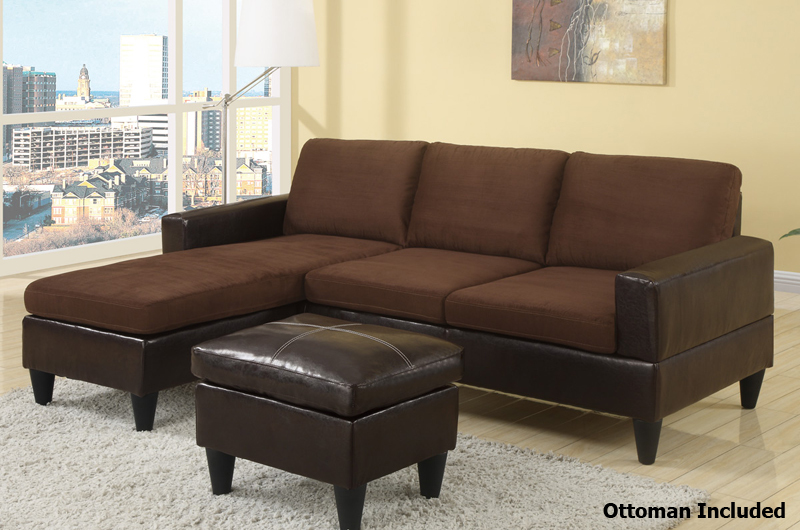 Go for a sleek look in your living room with this reversible sectional sofa with ottoman. This fabulous sectional sofa gives you the best of all worlds, allowing for ample room with a minimalist design. 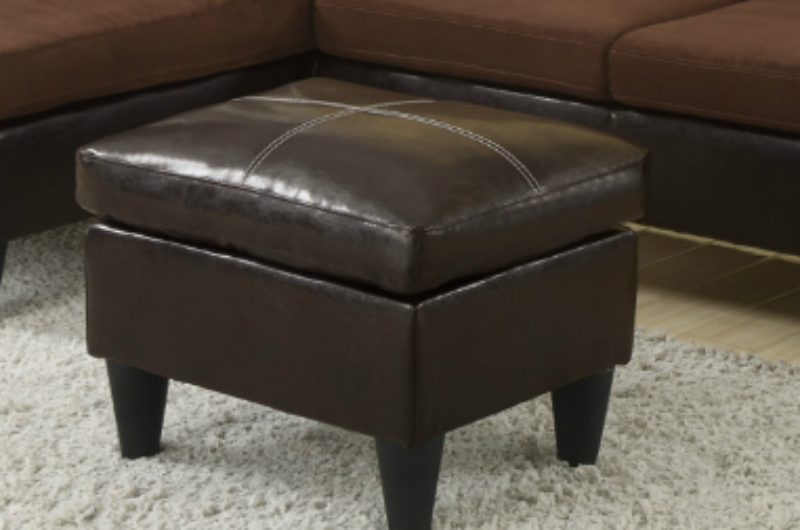 This is a great sofa and ottoman for an open concept space.